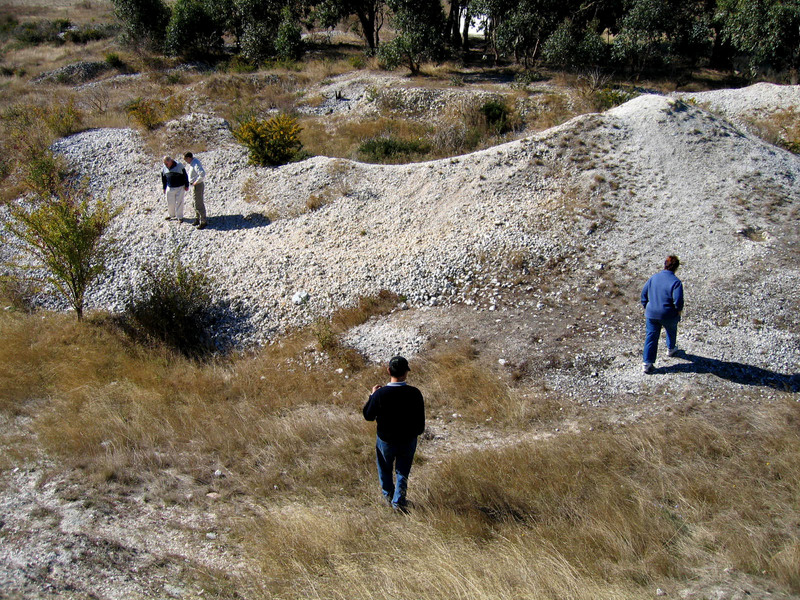 Here are some great pictures from our various Field Trips. As part of a discovery process, to track down the movement of the Gin/Chin Clan, our Research Organisation visited locations where the Chinese pioneers were likely to leave their mark. 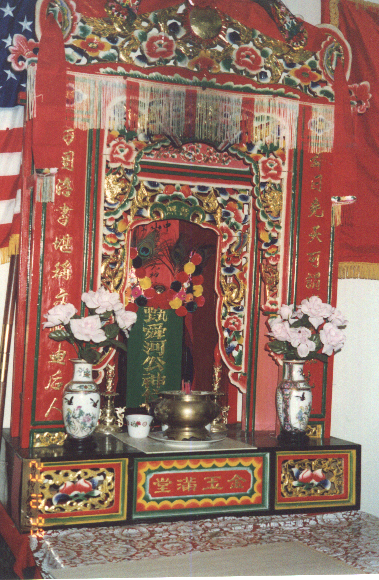 These locations included cemeteries, Gin Clan House, Ancestral Memorial Halls usually as part of a temple ante room reserved for tablets containing . 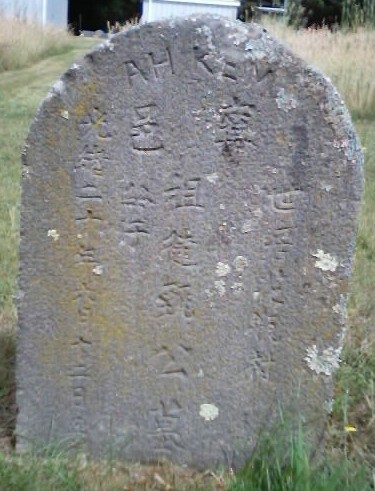 This headstone is located in the Creswick Cemetery, Chinese Section (Headstone 1). Note that this headstone includes an English inscription, "Ah Ken". Based on the transliteration of the name of the individual (first three characters, middle row), memorised by this headstone, we confirm that "Ah Ken" was indeed the name of the departed. Further, his Surname in Chinese is "Gin". 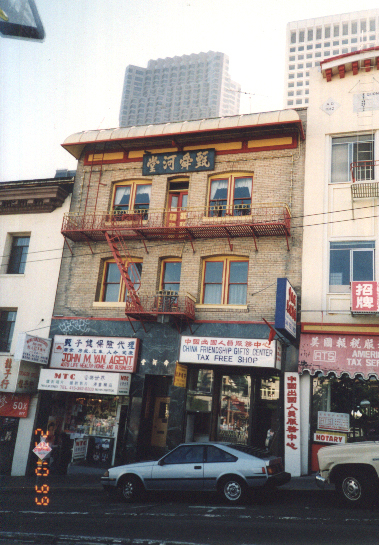 Located at 747 Clay Street, San Francisco, California is the Gin Sun Hall Benevolent Association. Also known as The Gin Family Association, this was established in the 1930s under the corporation laws of the State of California, for the purpose of mutual assistance and support for new immigrants coming and adjusting to the harsh environment in a foreign land. The association was able to purchase the property for USD 10,000. During the Depression, top wages for many who had what was considered good jobs working as cooks for wealthy families earned no more than USD $50 per month. Their accomplishment have benefited many generations and generations to come. Housed in the Association is the Gin Ancestral Hall, with the traditional ancestor of the Gin Clan, installed at a place of honour. Housed in the Association is the Gin Ancestral Hall, with the traditional ancestor of the Gin Family installed at a place of honour, facing the door, overlooking a park, full of life and happy noise.